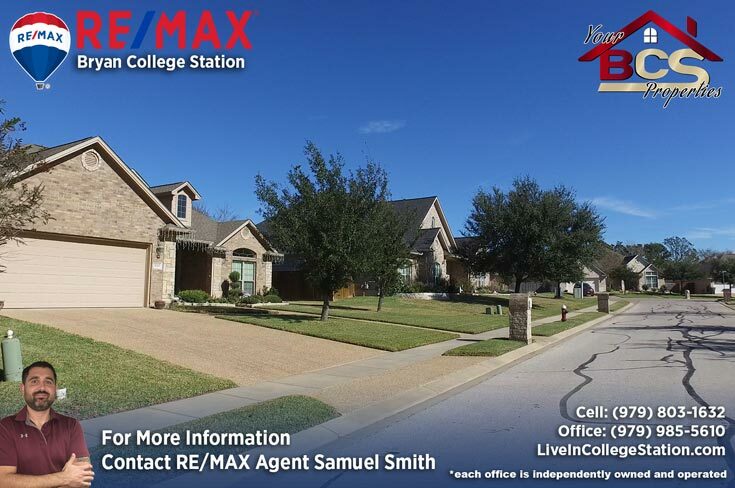 The Park Meadow area was designed with family living in mind. 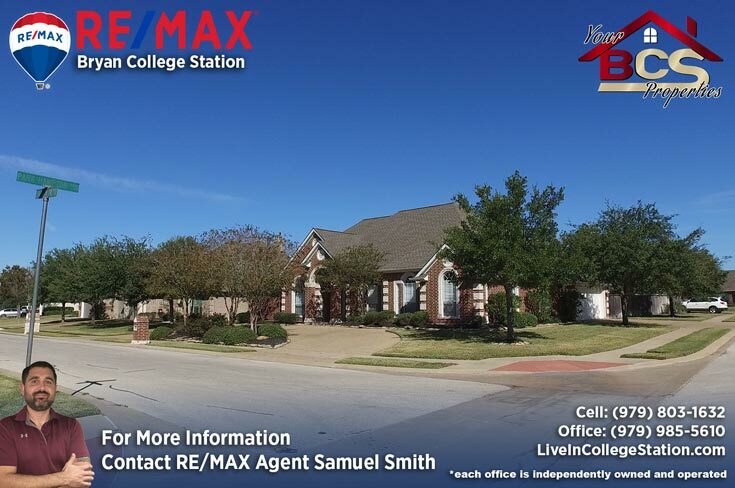 Located in Bryan just on the line of the twin cities but within walking distance to The Physicians Center, shopping, banking and the Blue-Ribbon school Bowen Elementary, Park Meadow. 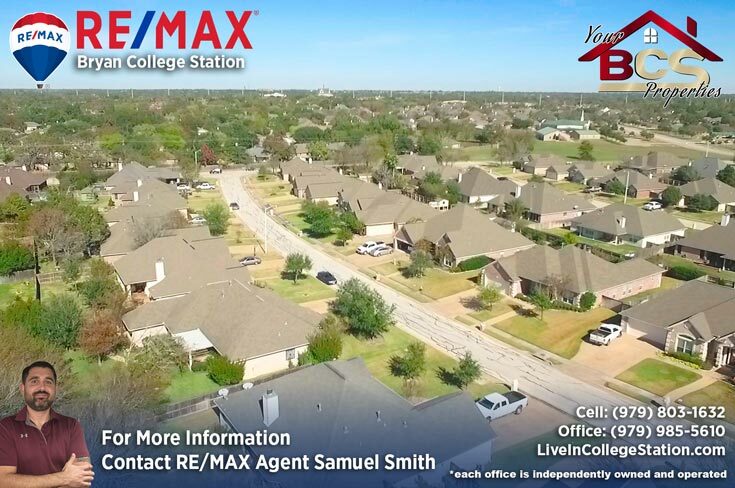 The neighborhood also has walking trails for fitness as well as a community pool and pavilion. 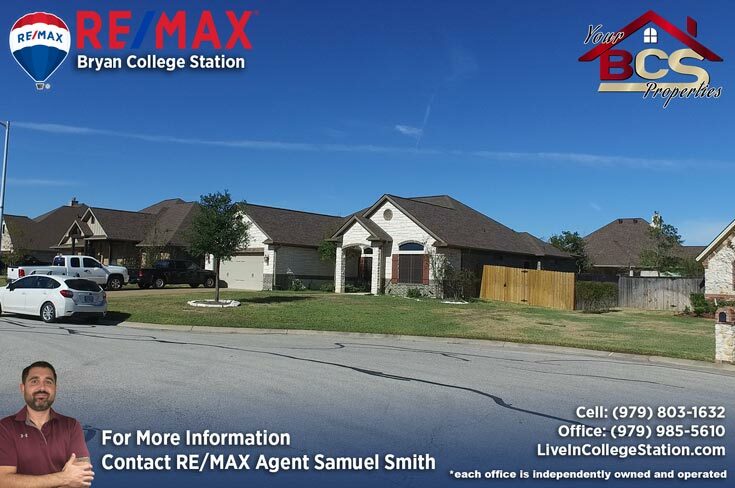 A Short walk to Tiffany Park, one of the most popular public parks in the city, featuring Soccer, Basketball, Splashpad and multiple climbing frames and play areas. 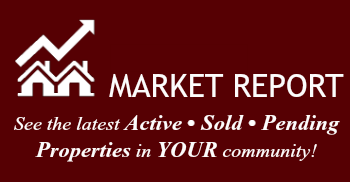 The homes in Park Meadow range from $220,000 to $600′s. 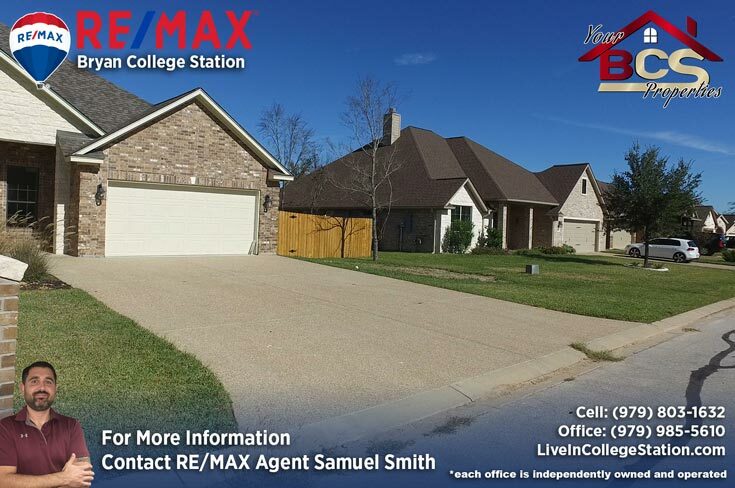 Homes age from brand new to 15 years old. 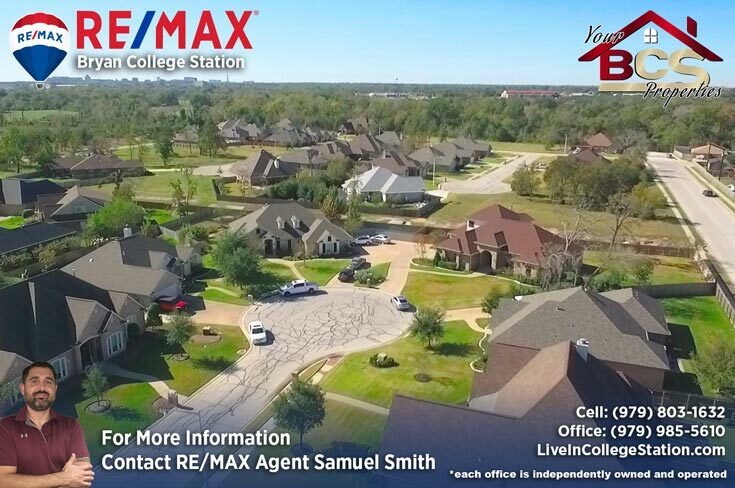 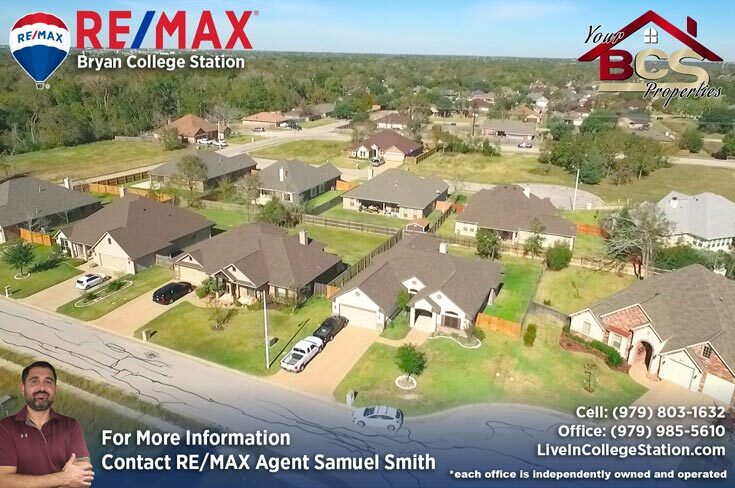 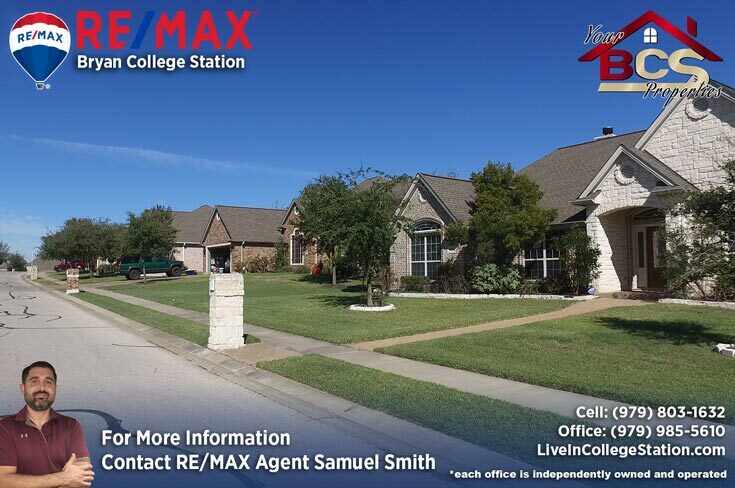 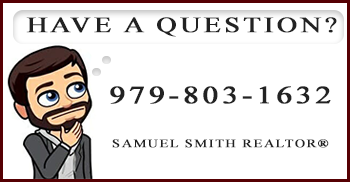 For your free, no obligation home valuation and more information on properties in Park Meadow, contact Bryan and College Station REALTOR® Samuel Smith a RE/MAX agent. 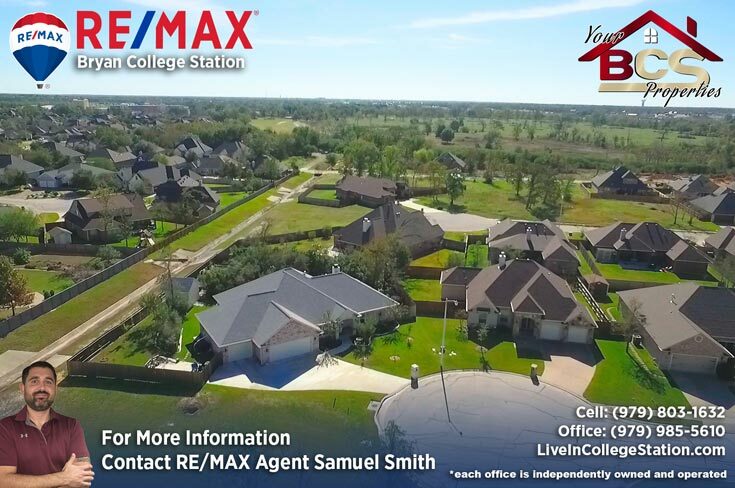 REALTOR® Samuel Smith a RE/MAX agent presents Park Meadow.